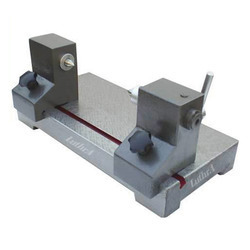 We are one of the well known manufacturers of precision industrial tools that include Angle Plate, Box Angle Plates, C. I Cubes, Surface Plates, Bench Centers, Straight Edges, Comparator Stand, Master Cylinder, Test Mandrel, Parallels, Lapping Plates, Granite Square and C.I Right Angle. 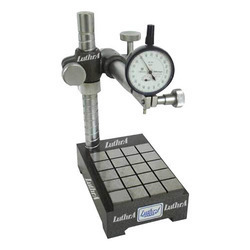 Our precision tools are highly appreciated by our clients and are high in demand in various engineering industries. Our entire range of tools including the sub categories are mentioned below in detail. 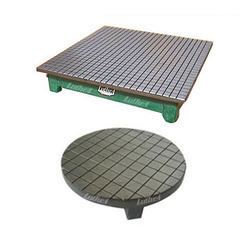 We a wide range of Lapping plates that are manufactured using good quality raw material. 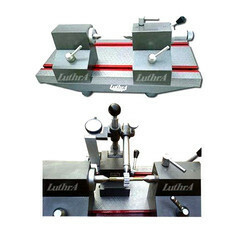 These lapping plates are used for precision lapping of components of various sizes. 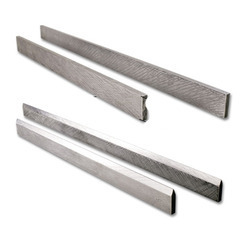 These components are lapped using lapping powder of different grits to achieve finish and accuracy. 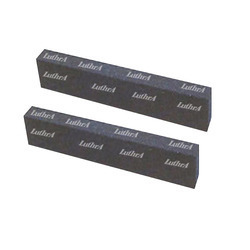 Our lapping plates both granite and cast iron are made as per standards. 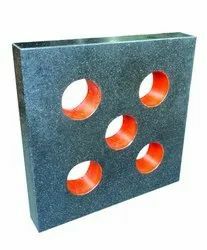 Our range of lapping plates includes cast iron lapping plates and granite lapping plates. 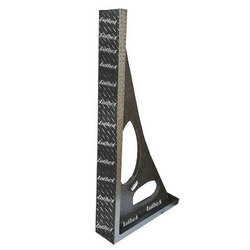 Backed by a team of experts, we are engaged in offering a qualitative range of angle plates, box angle plates and C.I. cubes. 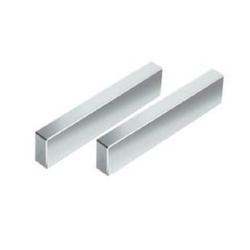 These angle plates are manufactured using high grade material, which is sourced from dependable vendors. The procured material bespeak of genuineness that ensures our range of products are stress relieved, resistant against distortion and have high tensile casting. These precision industrial tools are used in diverse engineering industries and are high in demand amidst our clients worldwide. 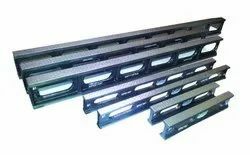 The detailed description of angle plates manufactured under this category includes box angle plates, cast iron cubes, slotted angle plates and plain angle plates. 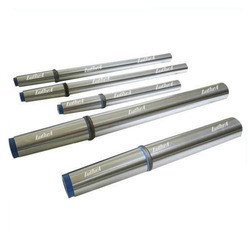 Providing you the best range of taper mandrel with effective & timely delivery. 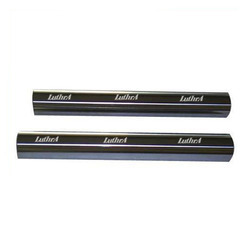 Our range of products include parallel mandrel. 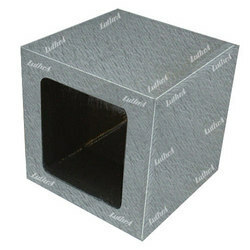 Leading Manufacturer of cast iron cubes from Sonipat. Pioneers in the industry, we offer master cylinders from India. Prominent & Leading Manufacturer from Sonipat, we offer cast iron right angle. 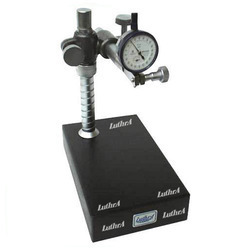 Our range of products include cast iron comparator stand. 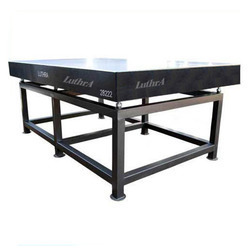 Manufacturer of a wide range of products which include granite comparator stand. 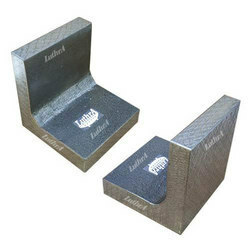 We are a leading Manufacturer of knife edge tool from Sonipat, India. 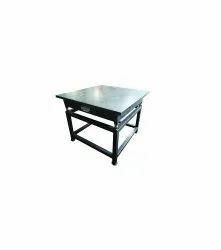 Our product range includes a wide range of marking table.